Land space is becoming scars and crowded. 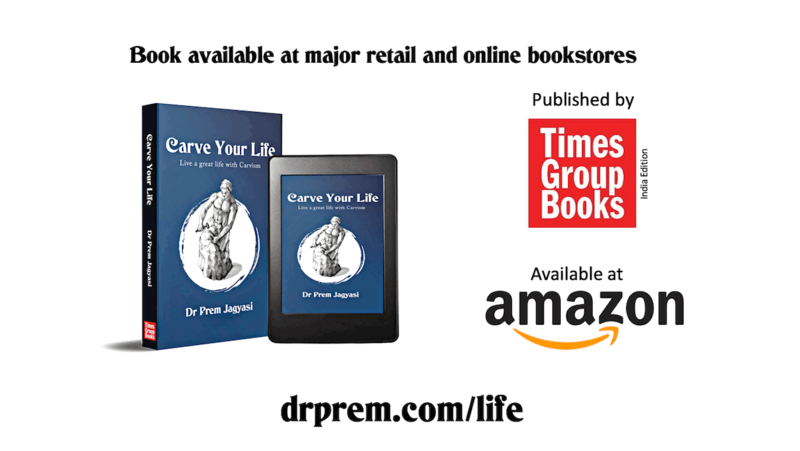 People are bored from brick and mortar structures. That’s why during past decade floating hotels or boatels have gained popularity among travelers and tourists. These hotels are either set in river waters or lakes or in coastal waters and appeal most withaquatic lovers. These unique hotels not only provide serenity of being on waters, but also provide opportunity to communicate with nature through various water-based activities. 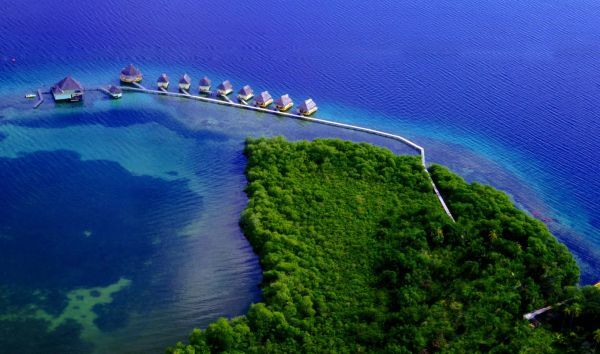 The entire resort features 44 floating villas made from natural materials. The floating hotel offers rooftop and overwater sundecks with several water-based activities including waterskiing and diving. The entire experience is a wonderful escape from retreats in congested urban spaces. Comprising of 18 bungalows/villas that appear to be floating above KhwaeNoi in Thailand, the entire hotel is constructed from locally sourced bamboo and teakwood. 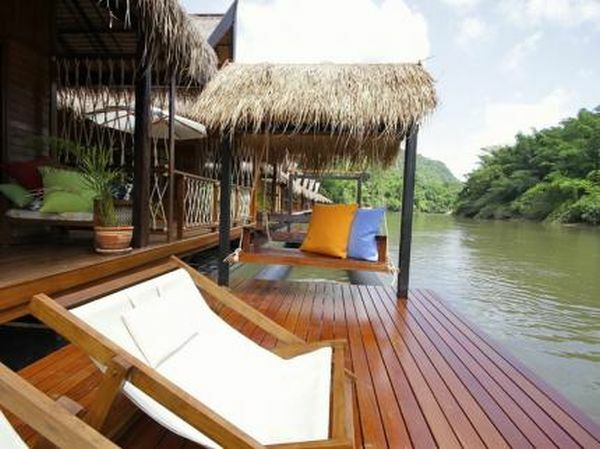 It’s considered one of world’s most eco-conscious floating hotels situated in a remote Thai jungle. This mesmerizing hotel is set in the clear water of the Bocas del Toroarchipelago and is made from bamboo and other local natural resources. The hotel cabins run on electricity generated by solar panels. The retreat offers amazing experience of exotic beaches and rainforests within the archipelago. 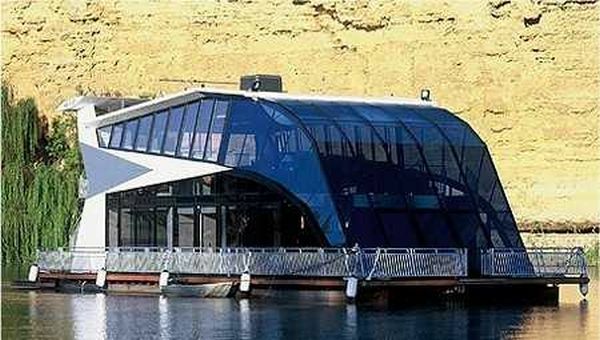 Dream Boatel is one part luxury hotel, one part private cruise ship that is tucked into a river to the north of Lake Alexandria in South Australia. It features five suites that have floor-to-ceiling windows and a two-story glass atrium. The luxury hotel is constructed on the frame of a house boat and offer incredible panoramic river views. 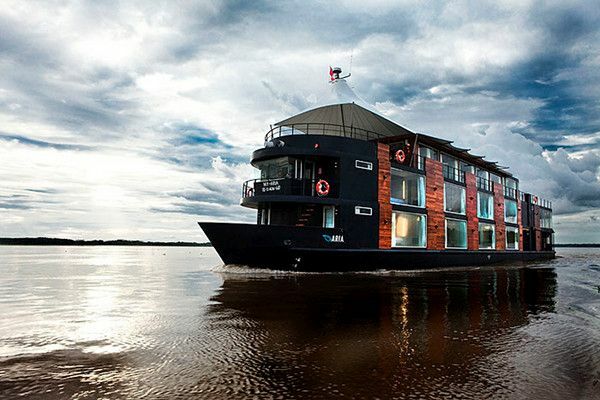 This luxury retreat is a 147-foot-long cruise ship that house 16 spacious suites and is based along the Amazon River. At maximum it can accommodate 32 passengers plus the crew. With a lounge area, itoffers panoramic view of the river. 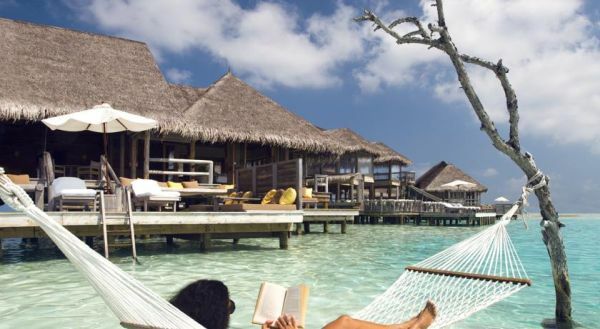 These are some of most popular floating hotels around the world where explorers and travelers can experience being in the lap of nature without compromising with exotic amenities. They can interact with native environment and indulge in water-based-activities. One of the most common aspects that lure guests is that such hotels offer wide and panoramic view of surroundings.